Presenting my newest addition the Nissan Skyline 2000 GT-R KPGC110 or more commonly the Kenmari. 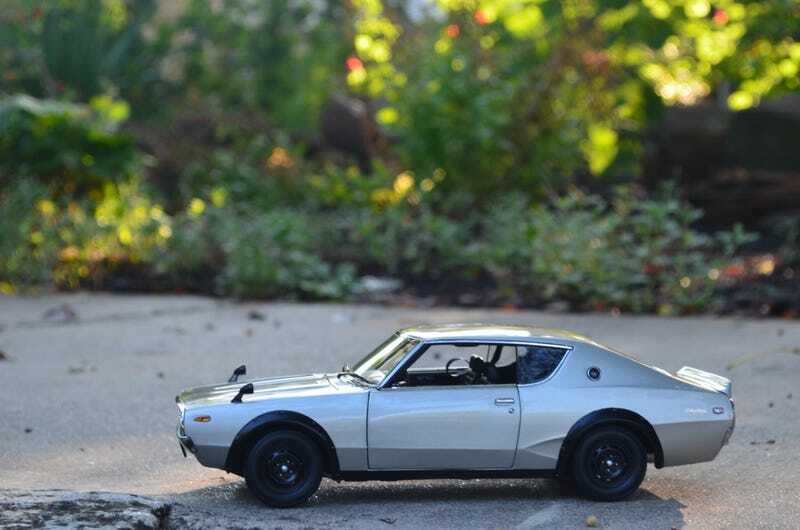 This example is 1/18 by Kyosho. Matchthebox wrote an excellent piece on the Kenmari a few weeks back so if you missed it please check it out.